Free College & Career Compass workshop! Have you ever played Cards Against Humanity? In this workshop play a similar game that takes a positive approach to solving the world’s problems. 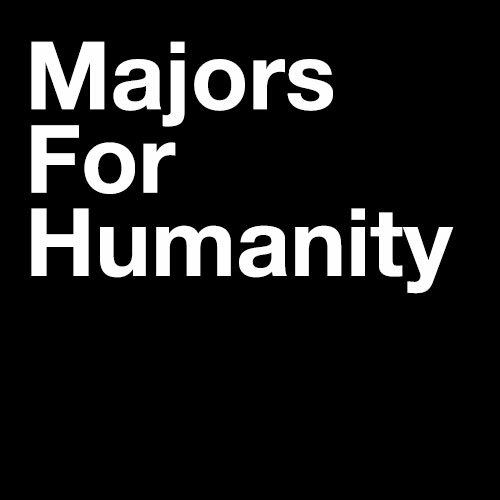 Many majors can lead to many career paths. What’s most important is developing the SKILLS employers need and applying what you learn in class to real world scenarios. We’ll help you figure out what skills matter, how you can get those skills, and give you time to use them—by playing a card game!